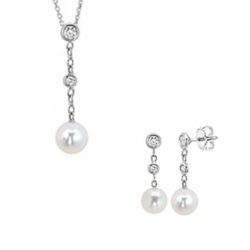 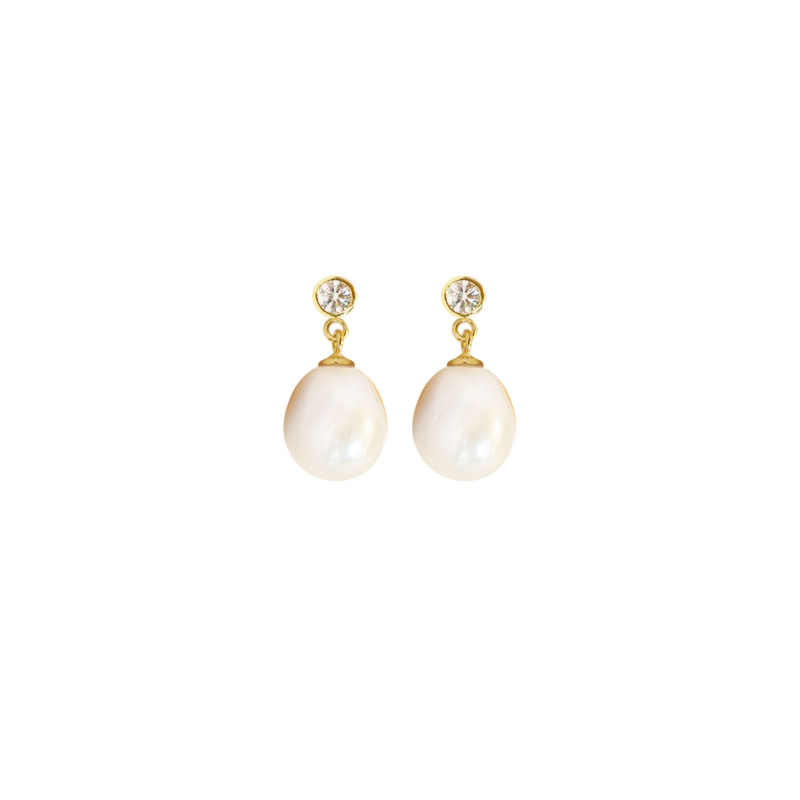 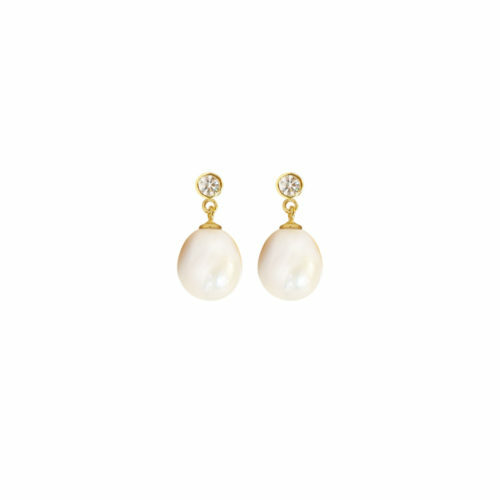 Nothing is sweeter than these generously sized teardrop freshwater pearl and sparkle earrings. 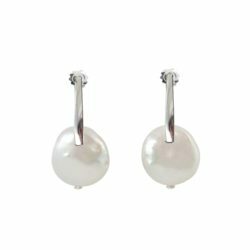 Hanging a total of just under ¾ of an inch, these stud earrings are what you’ve been dreaming of to complete your greatest looks. 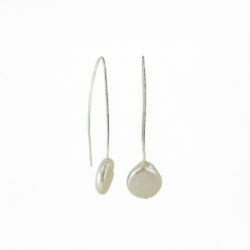 Available in your choice of sterling silver or gold-plated sterling silver.